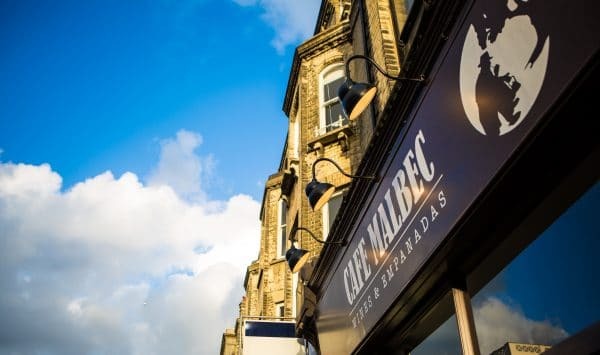 Café Malbec Hove is an Argentinian wine bar on the busy Church Road, next door to Latinoamerica grill. 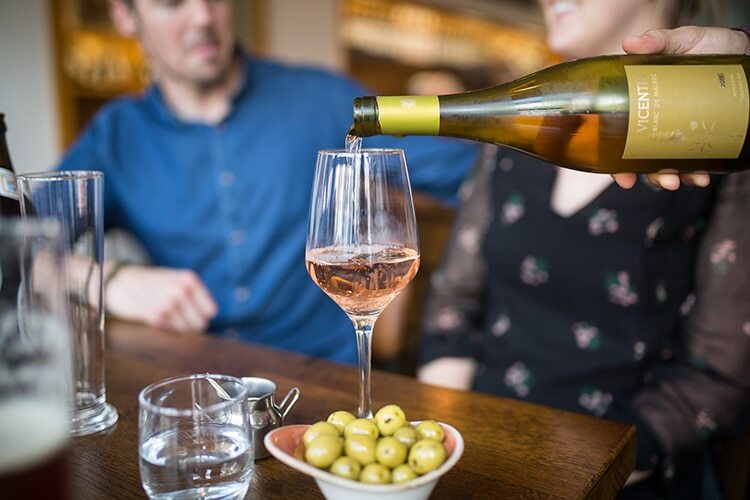 This wine bar and ‘Empanada House’ serve the very best wines including a cracking range of Malbecs, and South American cuisine offering a range of different tapas dishes. 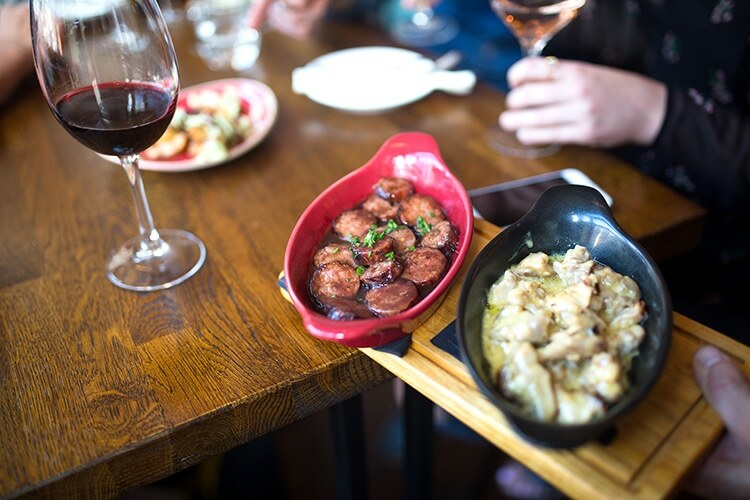 With their extensive knowledge of both food and wine you’re in for a treat! 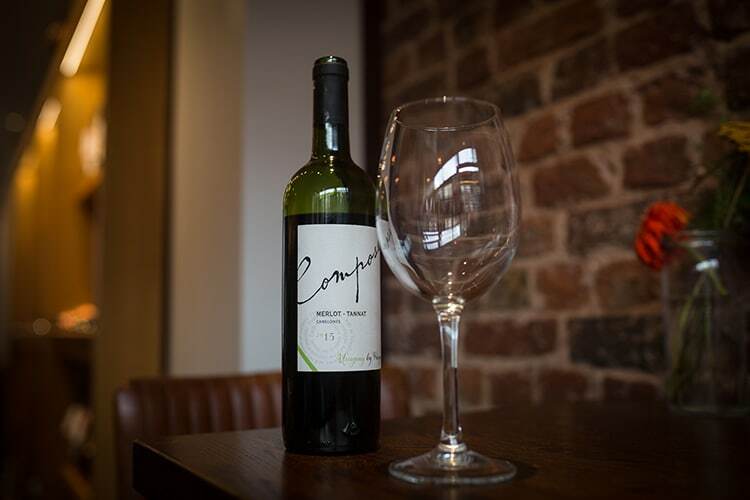 As well as enjoying a glass or two of wine at Café Malbec, you can also purchase it by the bottle to take home. 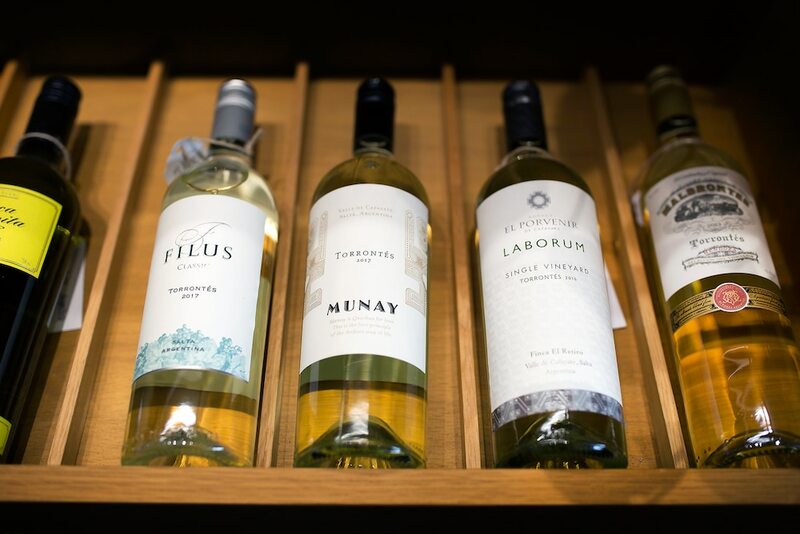 Peruse their exclusive wines also from Uruguay, Chile and Brazil, and of course in particular the Argentine Malbecs! The Argentinian deli items are not to be missed, especially the traditional empanadas which come in delicious flavours such as spicy beef, chicken or provolone cheese. These are a real treat and hard to find in Sussex. 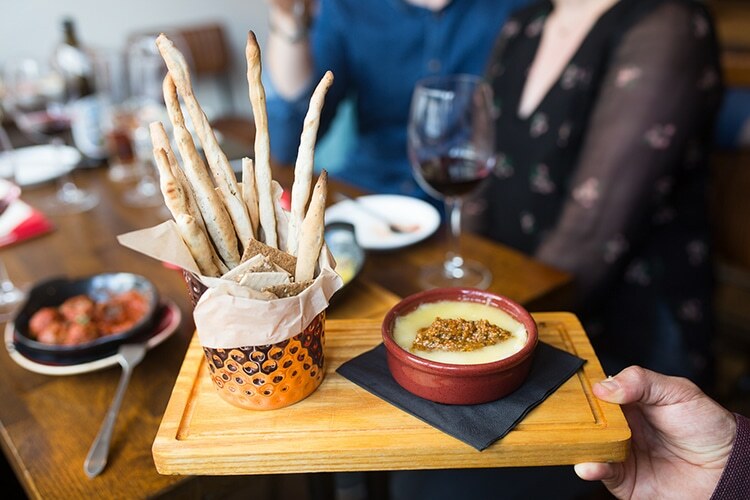 There is also the option to have a cheese and charcuterie board, featuring the typical Gran Picada Argentina – a mix of cheeses and cured meats. 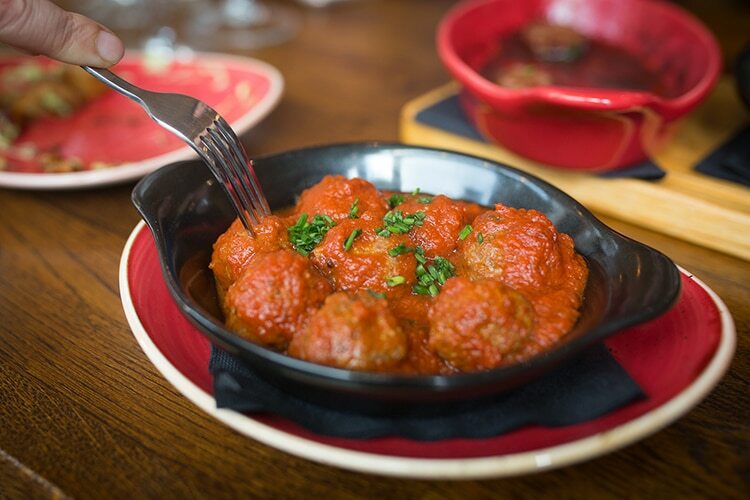 The perfect accompaniment with a glass of wine or a light bite for lunch. 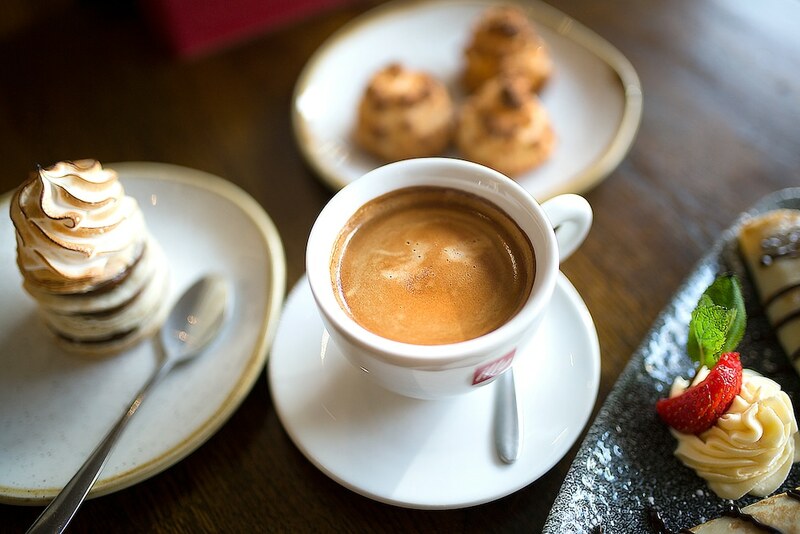 If you’re in the mood for a good coffee, then Café Malbec should be on your radar as they serve delicious Illy Coffee, known for producing a smooth Italian brew. 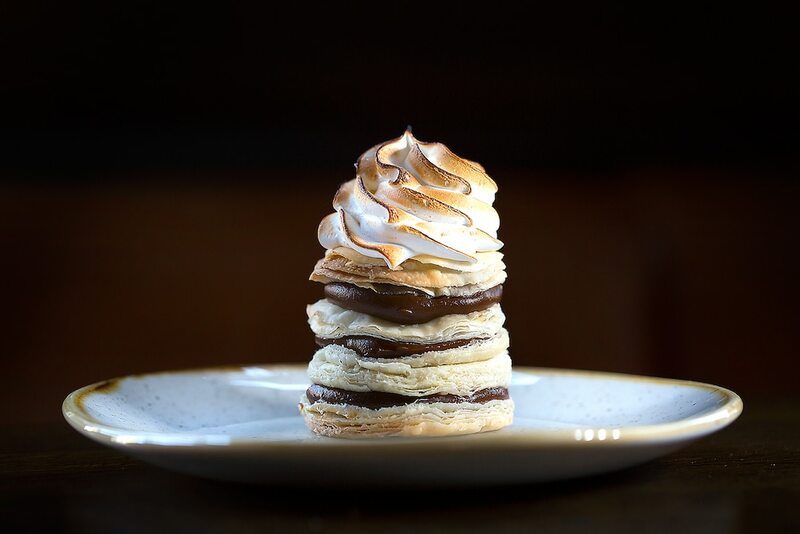 It’s a great match for the homemade Argentine pastries which are filled with delicious dulche de leche. 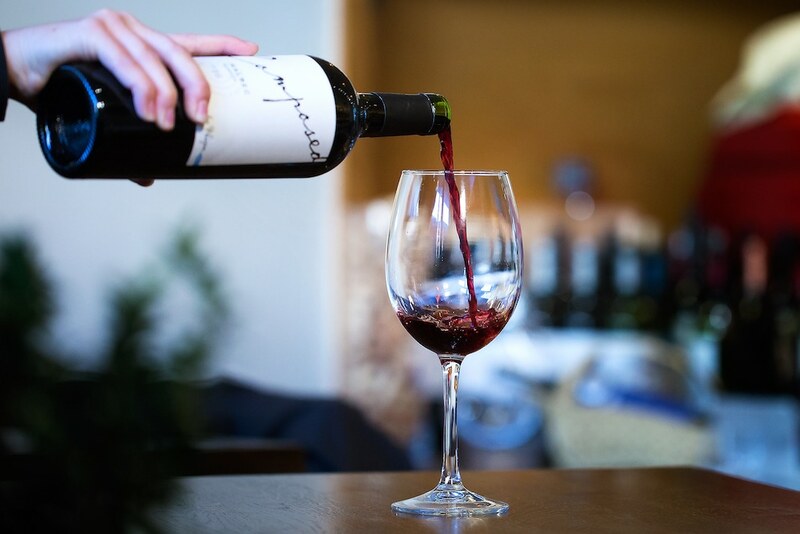 Argentina is currently the fifth largest wine producer in the world – and at Café Malbec, they have a wide selection of the finest wines. The high altitude and low humidity vineyards of regions like Mendoza, Cuyo and Patagonia make it the ideal environment for growing the perfect grape. Café Malbec pride themselves in being Malbec specialists. This grape is the country’s true flavour and all the tastes and sensation of the region are reduced into just one glass of perfection! They also stock plenty of other wines, including the only grape native to Argentina, Torrentes. 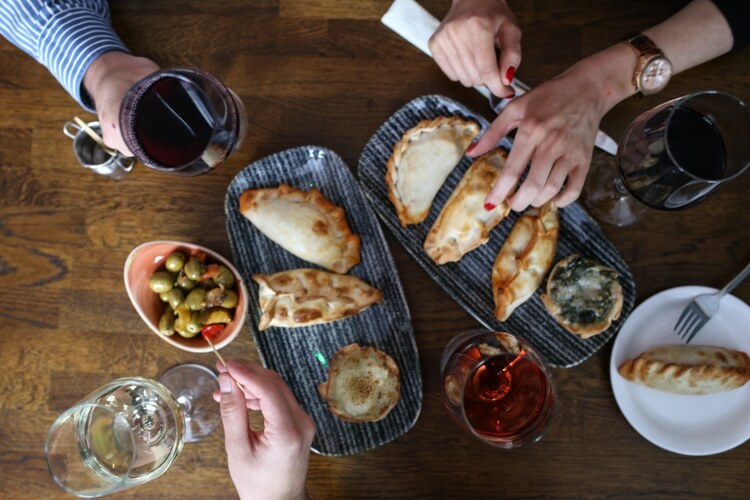 So be it a spot of breakfast with delicious coffee, lunch or some pre-drinks with an empanada or two to start your evening, Café Malbec has it for you, all in true Argentinean style. 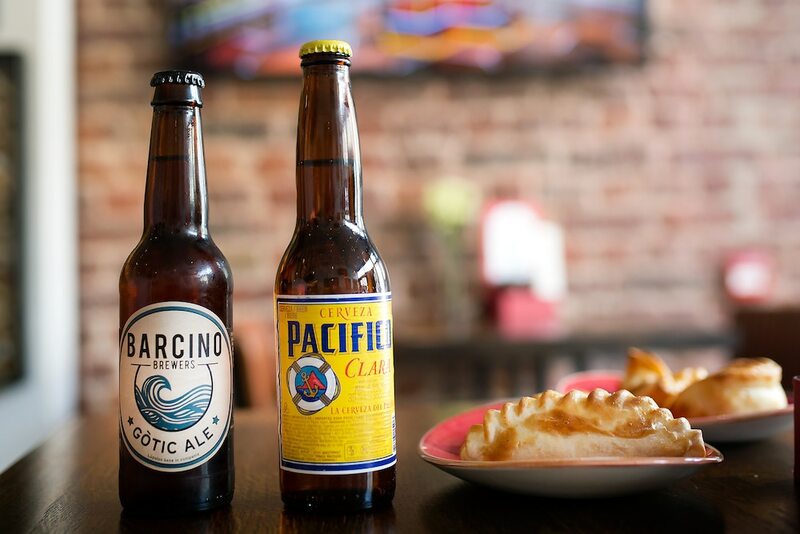 A perfect pre drink place until you head next door for steaks at Latinoamerica grill . 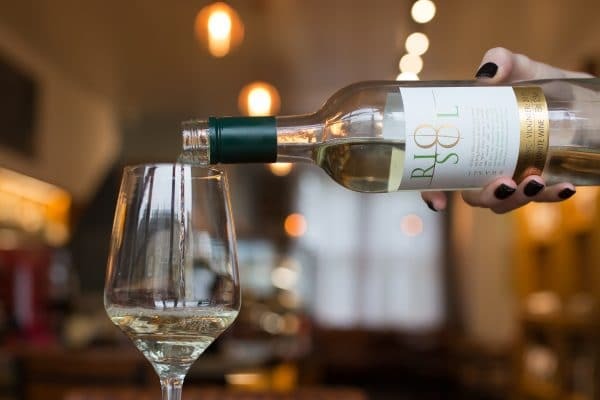 Served Monday to Wednesday 10am – 3pm and Thursday to Sunday 10am -5pm, an Argentine brunch is on offer at Cafe Malbec where guests can enjoy all the favourites with a full flavoured argentian twist. 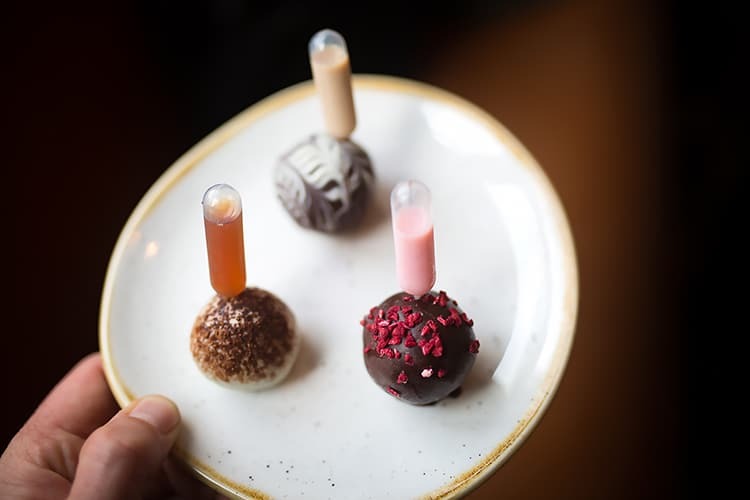 From a full ‘Argie’ breakfast which includes chimichurri and two mini chorizos too sweet fluffy homemade pancakes served with indulgent dulce de lech, the menu is like no other brunch option in Brighton. 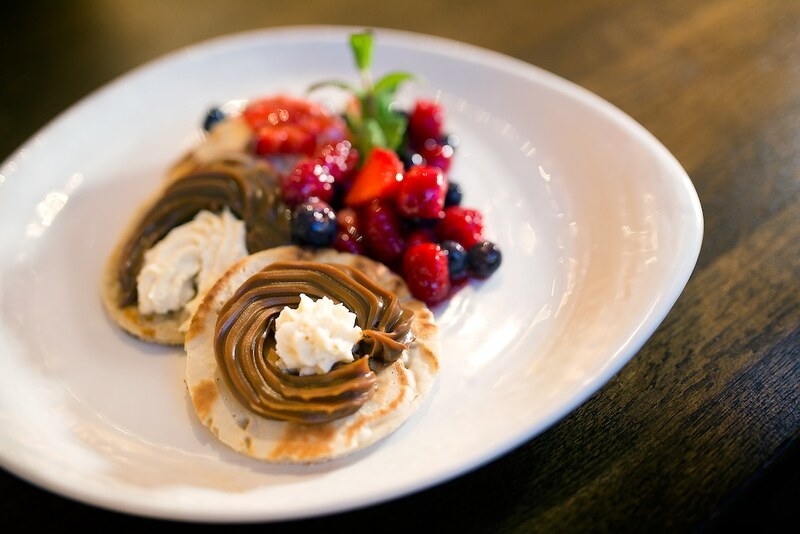 Be sure to book in advance as everyone wants a taste of breakfast, Cafe Malbec style. Amazing empanadas! The first time I’d tried Café Malbec and I left completely satisfied. Next time I’ll definitely try the great range of wine. Great newish venue on Church Road with Argentinian owners. Definitely worth a look as their wine is quite stand out and original, plus the empanadas are exceptional. More wine bar than cafe and a place you’d go for a quality tipple.